Address: Armenia 0002 Yerevan, Kentron, 21 Koryun str. “MaLi” men and women beauty salon was founded in 2011. 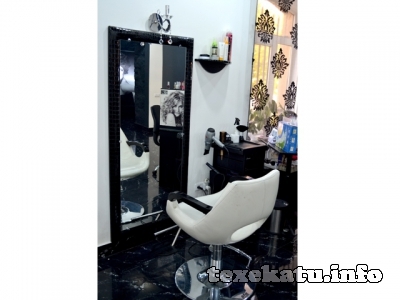 It offers various services of hairdressing, manicure, make-up and massage. 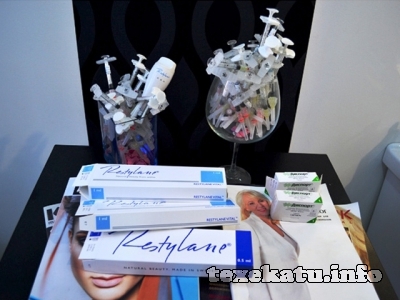 The beauty salon uses high quality products and supplies of Italian company “GK”. “MaLi” is the only official representative of the mentioned company in Armenia.rnThe beauty salon provides with hair styling, haircut, natural and artificial hair growth and hair drying services. The services list of “MaLi” also includes hair straightening with “The Best” substance. It is of a natural origin, restores hair, has no odor and the result is obvious within 4-6 months.rn“MaLi” offers VIP, treating and anti-cellulite messages. 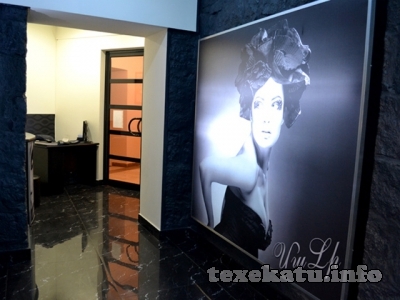 This salon is also notable for the diverse variety of make-ups: party, evening, casual, wedding, etc. Only the products from “Christina”, “Algotherm”, “Restylane”, “Disport” (Диспорт) and other professional companies are used here.rnThis beauty salon uses the manicures of American “O.P.I”, “ORLY” and other brands which retain the shine and color for relatively long time.rnThe salon of cosmetology carries out various procedures: wrinkle equalizing, lip augmentation, peeling, age spot removal, tattoo of eyebrows and lips, treatment of problematic skin, etc. Before each service customers receive free consultancy by cosmetologist, and, as a result, individual course is prepared for the treatment of each customer.